Interesting fact about summer camp activities is making friends. By building friends helps your kids to develop confidence and can have tons of memories of the good times. Yes, even the range of skills and qualities to become a good leader can be developed for your kid in summer camp. 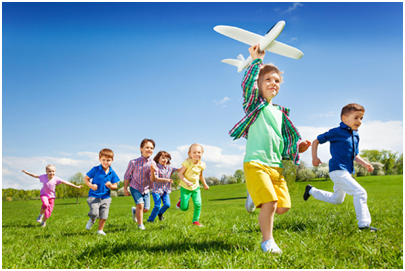 Your children creativity is improved since many group-based tasks are conducted at the summer camp for kids. More importantly summer camp movie creates lots of special memories for your child to carry with them through life. Drawing is one of the summer camp activities. It helps in developing creativity and expressing what they feel. It even plays a major role in child development. So, it is always an essential and beneficial activity. 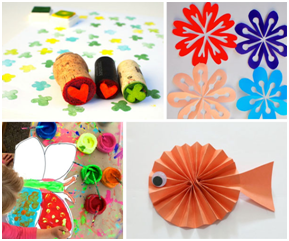 Simple actions involved in art and craft like holding a paintbrush or colouring with pencils helps in improving the control and strengthening the muscles of your kid, hence it is a part of summer camp activity. It is included in summer camp because it is both enjoyable and educational. It provides a fantastic way to develop the stamina, core strength and coordination. Kid’s brain naturally engages when they concentrating on handwriting. So, this activity is necessary for children. 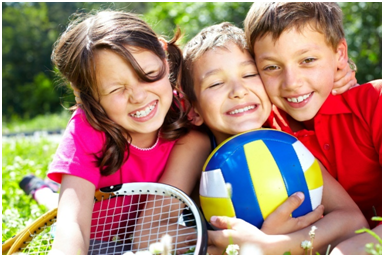 Summer camp helps in developing essential pre-writing skills with this activity. Even when it is a simple game it is loved by all children and it improves the ability for kids to find similarities and differences in the object. For increasing the attention and short-term memory this kind of game is included in summer camp. Kids will love fruit games as we know. Fun and engaging fruit themed activities are also present in summer camp, which makes children enjoyable throughout the day. So, give an opportunity for your child to learn new skills in a safe environment and make them smart with summer camps near me 2019 at Euro Kids Netaji Nagar Kolkata and Euro Kids Behala, Kolkata.